! The ultra-limited 99 copies edition has been sold in a few days ! 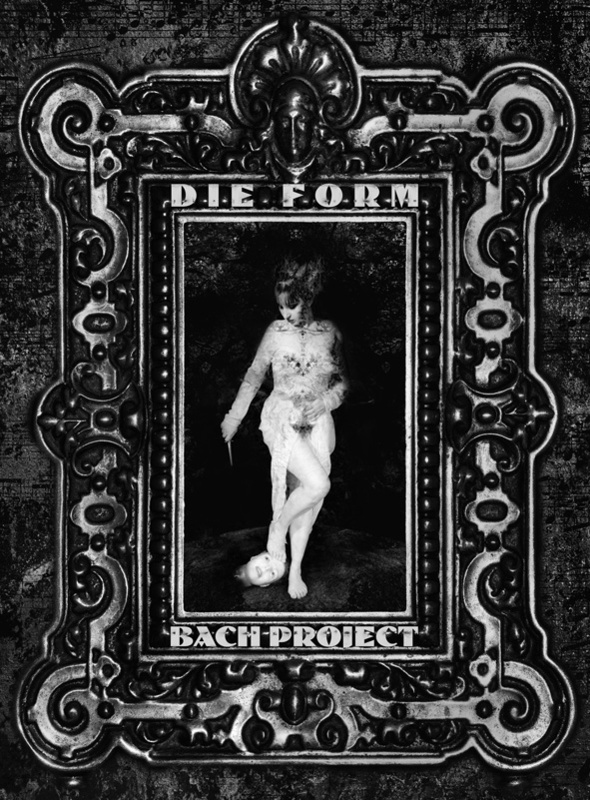 "Philippe Fichot's French art project DIE FORM has always been a lot more than just a music band. 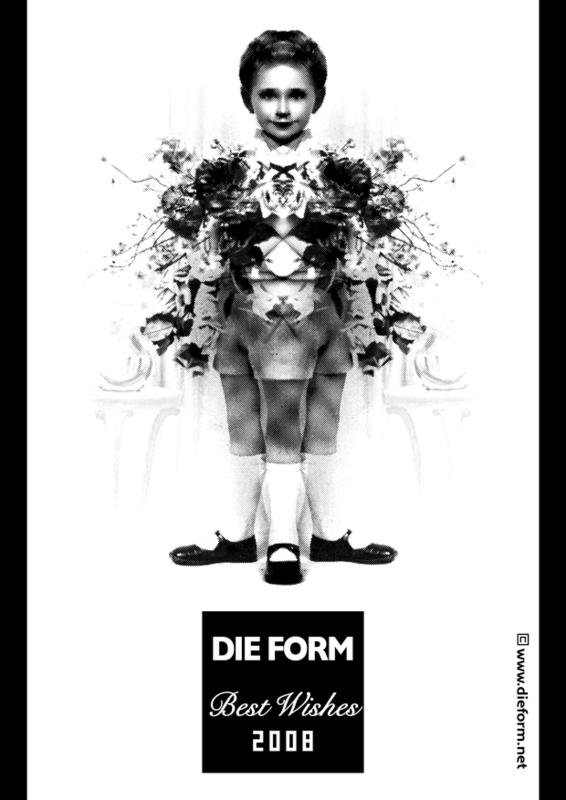 For 25 years DIE FORM has represented an unrivalled fusion of music, performance, photography and experimental films. After numerous collaborations with other artists and more than 30 albums, many video clips and short films plus two volumes of photographs, the unique interpretation of Bach compositions - as it was performed live in Leipzig on the occasion of the Bach week in 2007 - is released on a new album. � Strictly limited to 1,999 copies world-wide incl. 99 copies with a signed carbon ink print"